PCOS, short for Polycystic Ovarian Syndrome, is a disorder a lot of women struggle with – in fact, it is the number one endocrine disorder among women in childbearing age, affecting between 5 to 10% of that specific group. Many more (up to an estimated 30%), have some of its symptoms (1). In order to effectively manage PCOS, it is important to understand what it is, what effect it has on your body, and what are the successful strategies that you can adapt in dealing with it. Remember: lifestyle changes can have a tremendous effect on how your body reacts to PCOS, and its symptoms can be successfully managed over the long term. Do not let PCOS define & defeat you – if anything, let it give you a motivational boost to improve your health. The severity of the symptoms can vary from person to person, and there is no PCOS-specific test as of now, so your healthcare provider will assess the different symptoms and associated conditions in order to reach a conclusion. PCOS is commonly linked to weight gain and insulin resistance, and, as a result, women suffering from PCOS are typically at a higher risk of diabetes, heart disease and sleep apnea, among others. Being insulin resistant means that your body is not effectively using the insulin secreted by your pancreas. Absorbing glucose and lowering blood sugar levels become more difficult. 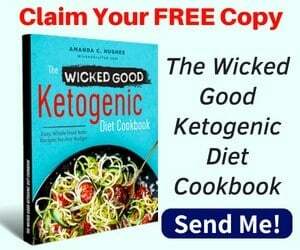 As a result, your body is not able to access your stored fat and burn it, and is much less effective at burning the energy from the food that you’re eating. Subsequently, you have a hard time keeping the weight off, and easily gain more, even when your overall energy consumption is not excessive. Weight gained because of insulin resistance and hormonal disbalances, such as PCOS, is typically stored around the abdomen, hence the stubborn belly fat that women with PCOS often struggle with. Moreover, women with PCOS are more prone to depression and mood disorders, which makes it harder for them to be proactive in regards to their health and stay motivated when adapting a new, healthier lifestyle. Emotional eating, combined with an excessive appetite (provoked by hormone deregulation), can be a huge obstacle when trying to take back the control over your health and well-being. As weight gained as the result of PCOS is tightly related to insulin resistance, it is associated with an increased risk of type 2 diabetes and other metabolic dysfunctions, such as a sluggish metabolism, a higher level of abdominal fat, and, as a result, heart disease. Moreover, as women with PCOS struggle more than others to lose weight, long-term obesity can lead to joint problems, such as inflammation & arthritis, high blood pressure, high LDL (the “bad”) cholesterol, and many more. PCOS in itself is associated with a low-grade systemic inflammation (2, 3). If you have PCOS, do not despair – the condition can be successfully managed and improved with the implementation of a number of long-term strategies. What Can I Do To Lose Weight If I Have PCOS? Thankfully, there is a lot you can do to manage PCOS, and its symptoms can improve greatly in the long run. You need to be persistent with it – managing PCOS requires strategic lifestyle changes, but these will have a very positive effect on your overall health. Adapting an appropriate diet is one of the first things you should consider when dealing with PCOS, and diet alone can have an enormous effect on its symptoms. Avoiding processed foods and foods high in sugar and carbs is a must. Removing flour, rice and sugar from your diet should be the first step in managing PCOS. 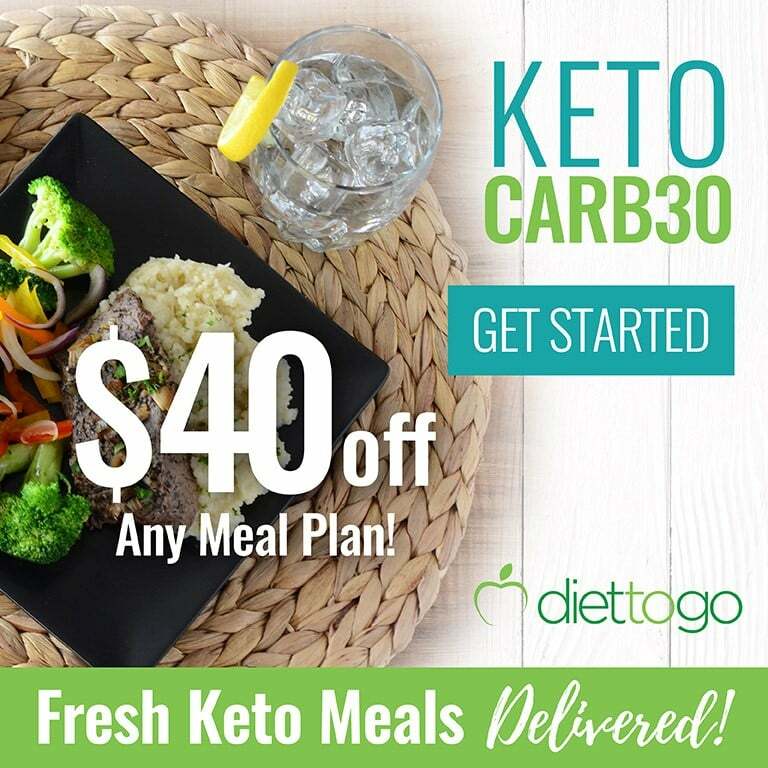 Additionally, a low-carb ketogenic diet with sufficient fiber can have a very positive effect on PCOS symptoms, and will help you lose weight and keep it off (4). Make sure to eat vegetables high in fiber – but low in net carbs – with every meal: broccoli, spinach, asparagus and salad greens (such as lettuce and arugula) are your allies. Combine that with adequate protein and sufficient fat, and you’re on the road to success. 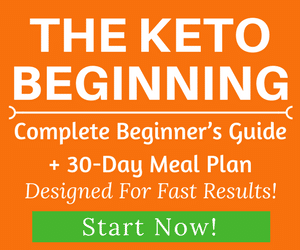 If you’re unsure where to start and how to calculate your macros, check out our Complete Keto Diet Guide for Beginners. 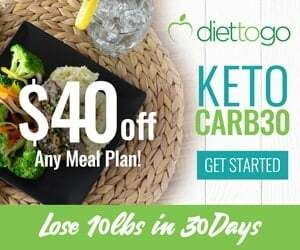 In addition to its numerous benefits, the ketogenic diet has been shown to be heart-protective and to improve your lipid profile, thus lowering your risk of heart disease – an important benefit for women who have PCOS (5). 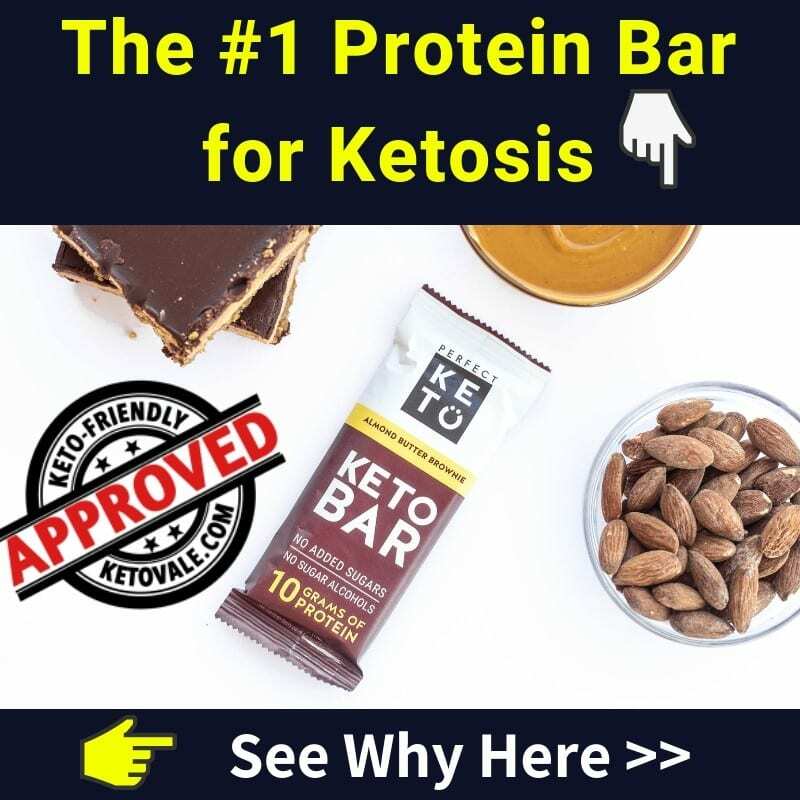 A lot of members of the keto community that suffer from PCOS have reported improved fertility and reproductive health – for many of them, doing keto for a couple of months has helped them get a regular menstrual cycle again, after many years of irregularity. Exercise is an essential part of a healthy lifestyle, and even more so, if you’re struggling with PCOS. 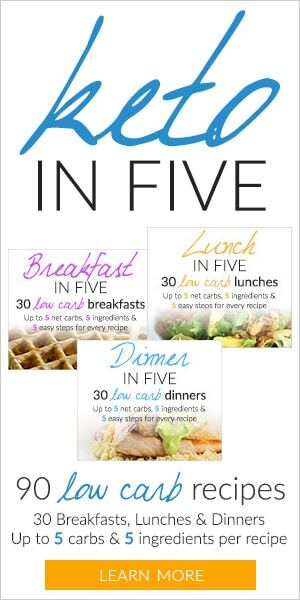 In order to successfully lose weight, first and foremost you need to fix your diet, and not rely solely on exercise. However, staying active can help tremendously in improving your general health. Exercise helps improve your insulin sensitivity, which is essential when dealing with PCOS, and will also reduce your risk of heart disease and Type 2 Diabetes (6). Exercise comes in many forms – if you haven’t found your favourite type of exercise yet, try out different things! Many gyms nowadays offer different classes, such as boxing, yoga, spinning classes, CrossFit and so on, so if you decide to start going to a gym, you can try a few classes and decide what fits you best. It’s a good idea to combine different types of exercise, such as some sort of resistance training and cardio. Resistance training (such as weight lifting, body-weight exercises, and the like) will improve your body composition, help you maintain your muscle mass, and improve your bone density, while cardio (running, biking, swimming and many more) is excellent for your cardiovascular health and can be useful in creating larger caloric deficits. Exercise will make managing PCOS easier and, if you stick to it, your symptoms can greatly improve. Ultimately, the best type of exercise is the one that is fun to do and makes you feel good, as it will be much easier to stick to it in the long run (which is essential). Chronic stress has a negative impact on PCOS and on your weight, so you need to make sure that your stress levels are in check. In fact, stress is often one of the major factors that contribute to the onset of PCOS, so it definitely should not be overlooked. Getting enough sleep is essential for managing stress, and rest is even more important if you have just started working out – your body needs time to regenerate after an intensive workout, and weight loss is tightly related to getting a sufficient amount of sleep. It’s a great idea to integrate some sort of relaxing activity into your life, such as meditation, yoga, gardening, sauna, and so on. Exercise is an excellent way to combat stress, too! Being diagnosed with PCOS can feel extremely frustrating and upsetting. However, it’s important to remember that you are not alone, and that managing its symptoms, while not easy, is far from impossible. There are plenty of things you can do when dealing with PCOS, and being proactive when it comes to your health is one of the most important strategies you should adapt. Moreover, there are plenty of PCOS communities, both online and offline, so do not hesitate to reach out to them for additional support and information.